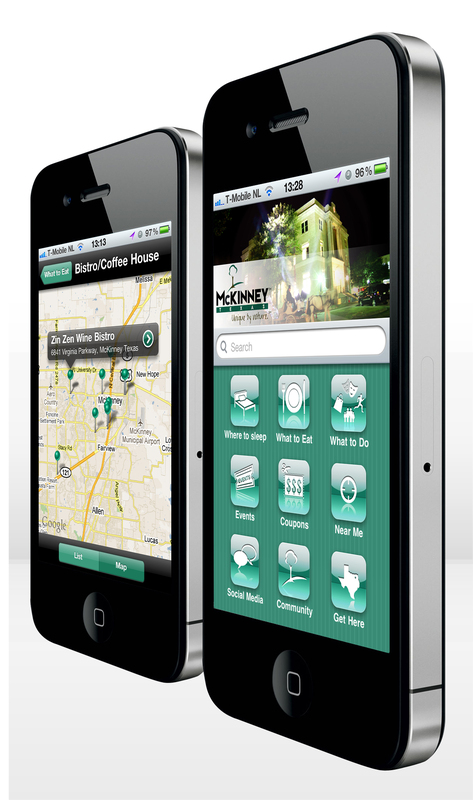 Do you have the new Visit McKinney Texas smartphone app yet? If so, are you enjoying it? (We sure are!) And if you don’t have it yet, you really need to get it. To access links to both the Apple App Store and the Android Market, click HERE. Information, web and phone links to all restaurants in town. Event listings of everything going on in our city. Coupons for goods and services. Access to directions for getting to McKinney. Links to city government & community service providers. After you download it and use it, please rate it and/or drop us a line (or comment below) to let us know what you think. As always, if you ever need to learn more about McKinney, you can access our website at VisitMcKinney.com!